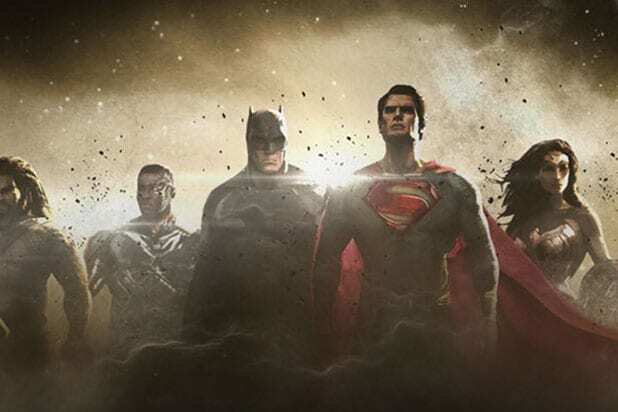 Fans of “Justice League” are wishing they had a version of the film based on credited director Zack Snyder’s vision, and a Change.org petition looking to fund such a cut of the film has now garnered 105,000 signatures. 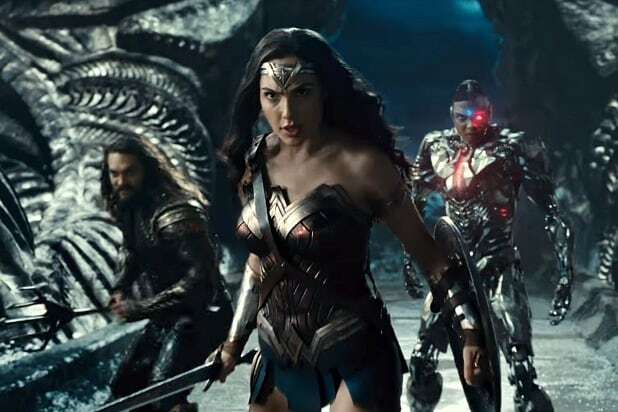 The petition is the work of a fan who was unhappy with Warner Bros.’ theatrical release of the DC Films sequel, for which Joss Whedon oversaw reshoots and postproduction after Snyder stepped out last spring following the death of his daughter. Also Read: Thanksgiving Box Office Preview: Will 'Coco' Be Hurt by John Lasseter Accusations? Fans were disappointed that the film’s running time clocked in under two hours, cutting plotlines they had been expecting (some of which were previewed in early trailers). The film wasn’t well-received by critics, either. To be clear, there isn’t currently an alternate version of the film sitting in some Warner Bros. room waiting to be released; Snyder would have to oversee any needed reshoots and re-score the movie for fans to get what they want. Hence, the petition. While we don’t know what Snyder’s vision was exactly, we have some ideas. Head over here to see if you agree.